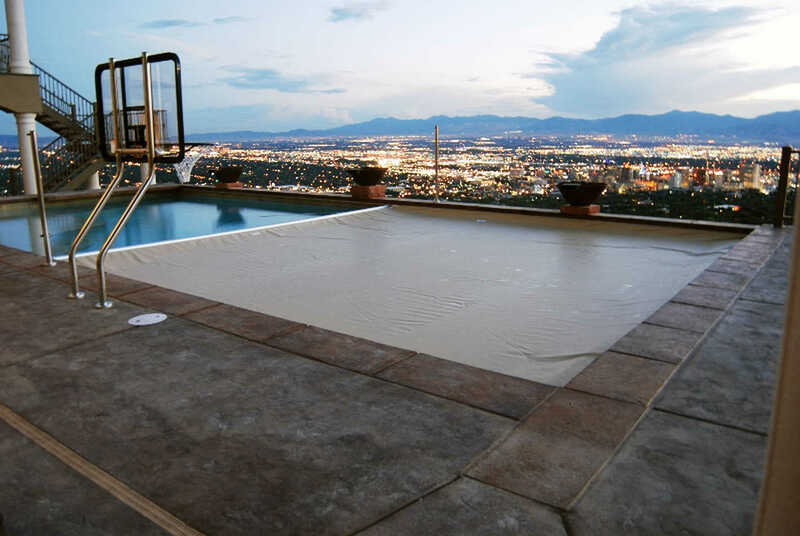 Pool Cover Specialists® offers top of the line automatic pool covers for any shape, style, and size of pool! We can cover any new or existing in-ground swimming pool or spa with a top of the line automatic pool cover. Every pool cover from Pool Cover Specialists® is beautiful, safe, and green. Installing a pool cover doesn't have to detract from the beauty of your pool.